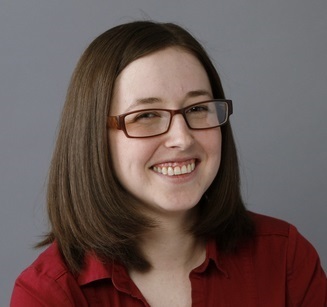 Rebecca Brewer is an editor at Penguin Random House for Ace/Berkley. She specializes in science fiction and fantasy, which has been a lifelong passion, but also works on true crime, and mainstream LGBTQ+ novels and memoirs. She started her career at the Science Fiction Book Club before moving to Ace. Her list includes such esteemed authors as Emma Newman, S.M. Stirling, Genevieve Cogman, Christina Henry, Peter McLean, John Varley, and Guy Gavriel Kay among others.